All the practical information you need to know about Lane Cove National Park. From Ryde, take Lane Cove Road and turn right into Riverside Drive, just past Eden Gardens. From Pennant Hills there are several pedestrian access points to the park, including via Britannia Street and Ferguson Avenue. Lane Cove National Park is accessible from North Ryde station and by bus from Chatswood station. For information about public transport options, visit the NSW transport info website. 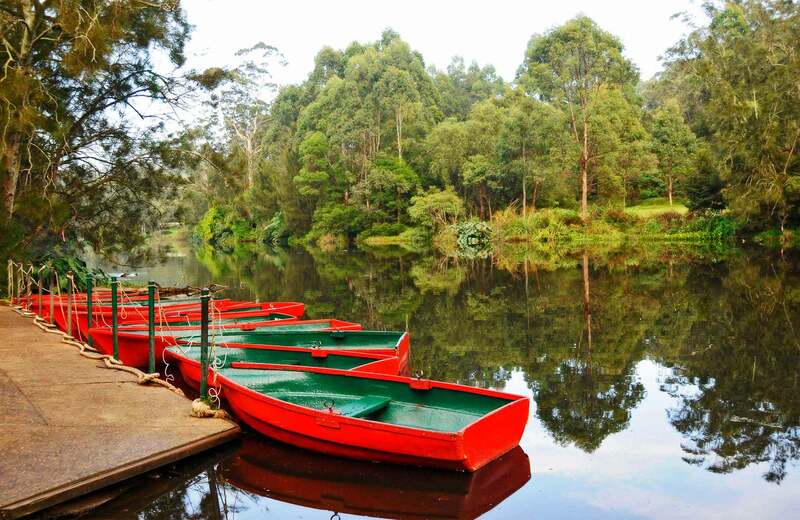 There are lots of great things waiting for you in Lane Cove National Park. Here are some of the highlights. The crisp sunny days of autumn are perfect for packing up a picnic or barbecue hamper and heading out for a day relaxing in the sun. The park is alive with new life, including ducklings learning to swim and colourful wildflowers that light up the park's walking tracks.